Order Page for Instantpropiano.com Courses! 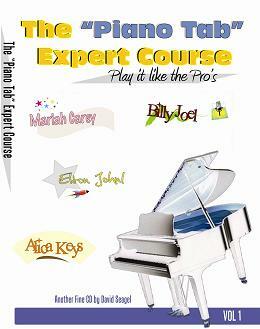 Get the most complete Pop Piano Course available on the web, now for only $57! You Get DVD Part 1 and Part 2 Complete! Plus you Get Tons of Charts and 300 Picture Chords in all 12 Keys! 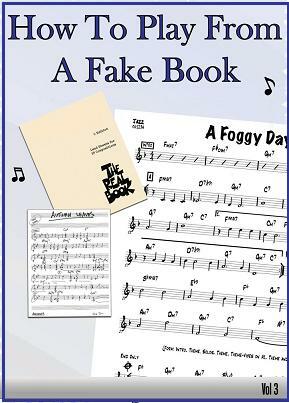 If you're serious, this is what you need to jump-start your Pro Piano Skills! 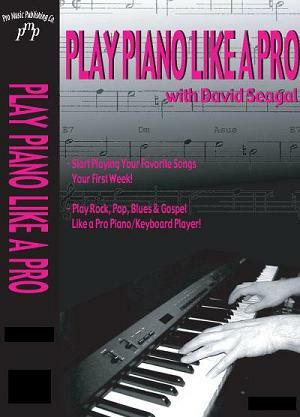 Clik on the Paypal button below and let's get started on your Pro piano playing skills!